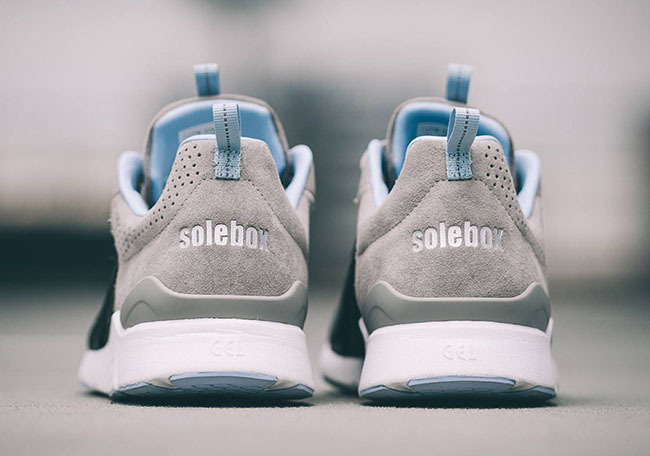 Solebox continues their collaboration with Asics after coming off a hot release known as the ‘Blue Carpenter Bee‘ while using the Gel Lyte III. 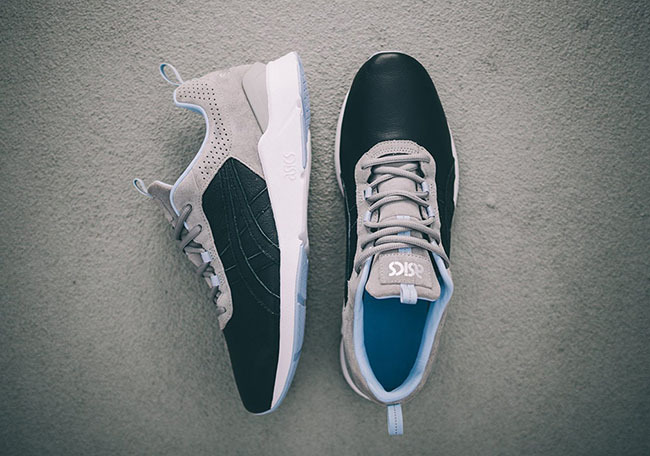 The two parties will debut a sequel which is the Solebox x Asics Gel Lyte Runner ‘Blue Carpenter Bee’. 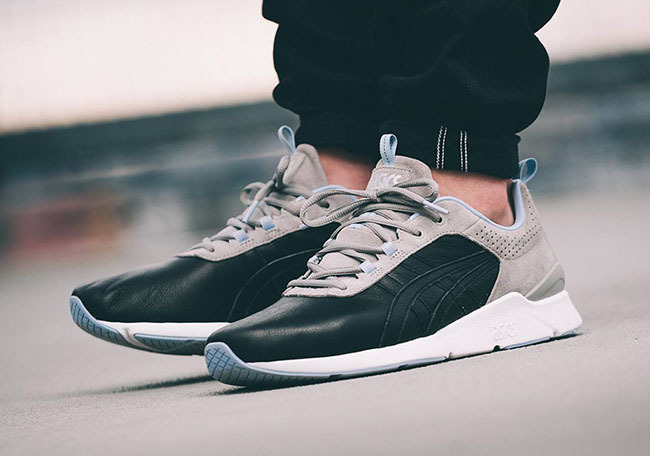 This Asics Gel Lyte Runner known as the Blue Carpenter Bee is slightly different from the Gel Lyte III while being dressed in Black, Grey and Light Blue. 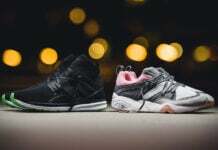 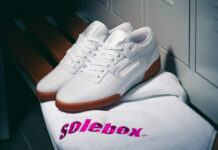 Once again, you can enjoy a premium release while this model is constructed with high end leather that lands on the panels with suede on the heel, tongue, and eyestays. 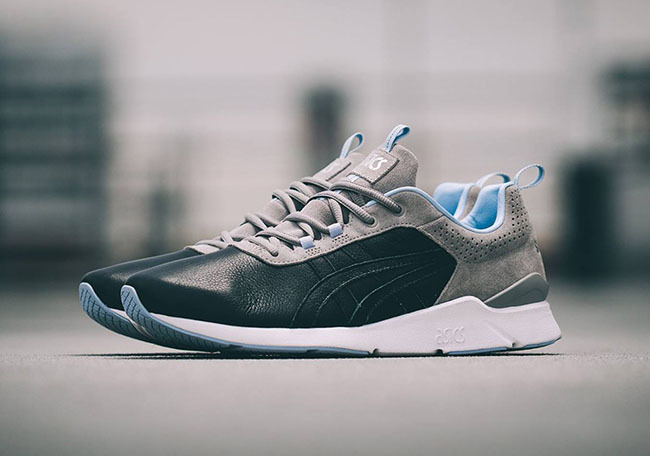 Black is used across the leather while Grey his the suede and laces. 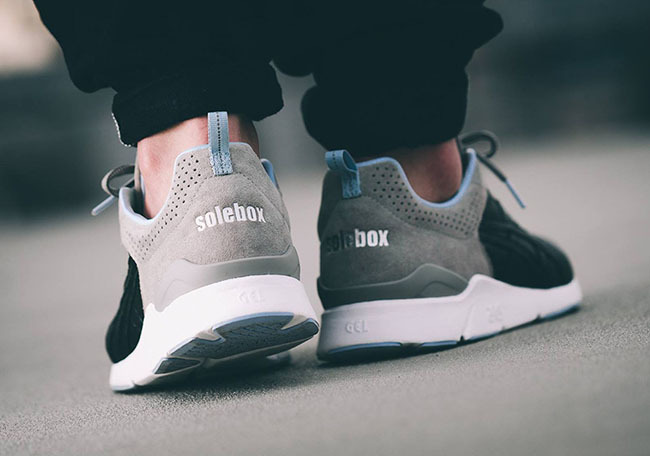 Other details include Light Blue accents throughout while Solebox branding lands on the heel. 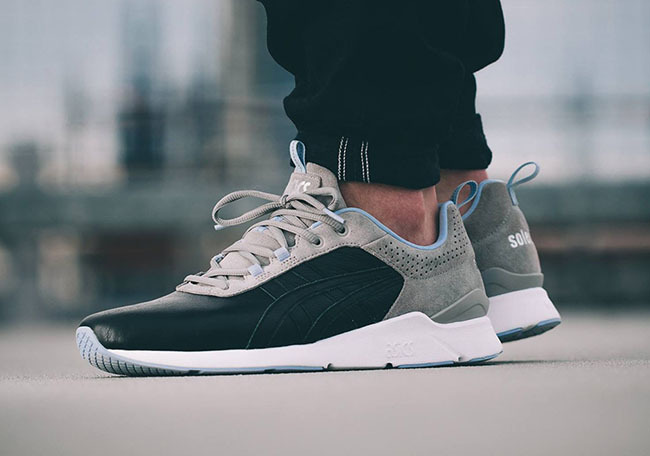 The Solebox x Asics Gel Lyte Runner Blue Carpenter Bee will release this Saturday, July 16th in-store and online. 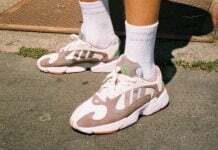 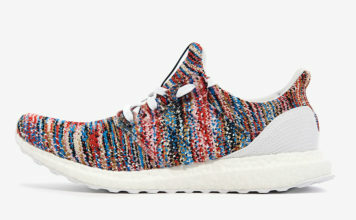 Get a closer look at their latest collaboration below.